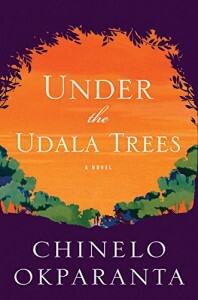 Under the Udala Trees - Reader! Reader! So...I am not a fan of war books, and this book begins during Nigeria's late-1960s war. Why don't I do war novels? Death, abandonment, destruction, disrupted potential, etc etc etc. I would, honestly, rather just read a memoir of the real thing. Which sounds crazy, but I prefer real horribleness to fictional horribleness. So, after those things all happen, this novel moves on in time. Ijeoma moves back with her mother, in a new town with a new life. She then goes to boarding school, and again back to her mother. But though the war is over, they have survived, and her mother has built them a good life, Ijeoma is still living her own war. 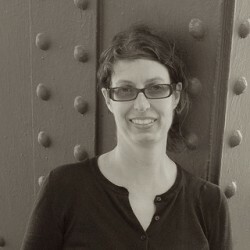 She is a lesbian. And gays and lesbians are hated in Nigeria--they can be killed with virtual immunity, and are outcasts if they are known. And as of 2014 this was still the law per the author's note. A little hopeful, but largely depressing--not because of anything the author does, just because that's how it is.